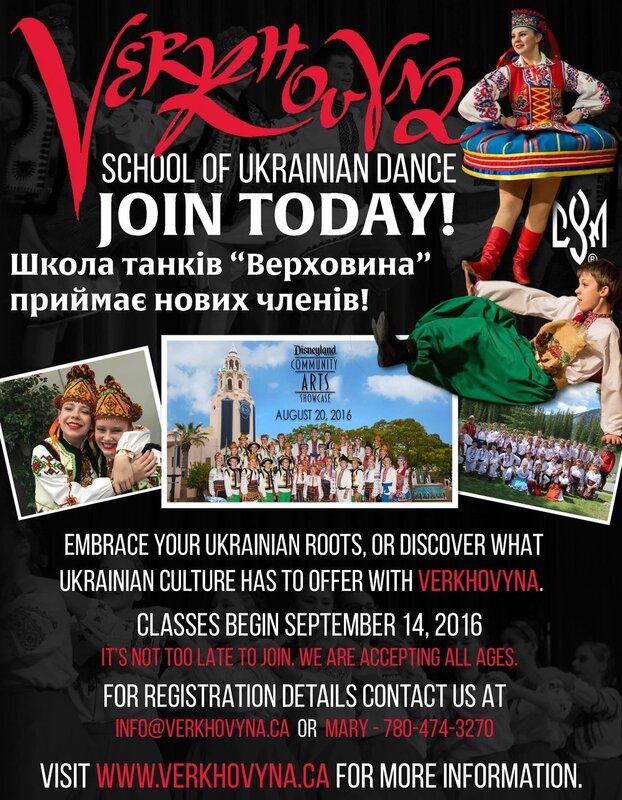 Verkhovyna School of Ukrainian Dance is a parent-operated dance school with approximately 110 students within 11 classes. The age range of our students is from 3 to 16 year olds. Students rehearse once per week and perform several times per year. Our instructors have extensive Ukrainian dance and teaching experience. They encourage our students to strive for excellence while also fostering a positive and enjoyable learning environment. Many of our instructors are current or past members of the Dunai Dancers. The 2016/2017 dance school year has begun! Stay tune for more updates!